Home » Business » How Virtual Telephone System Helps A Business? 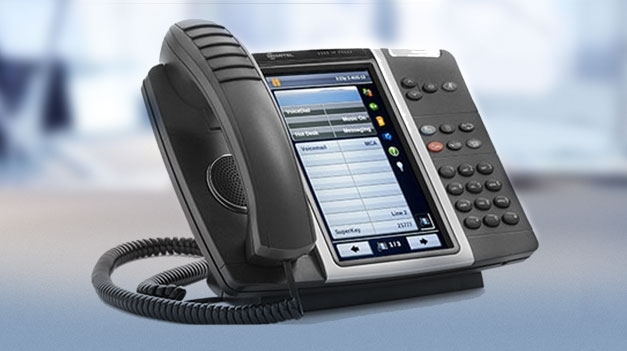 How Virtual Telephone System Helps A Business? There are many ways in which a business can be spread. One way is the advertisement of goods and services in which a business deals in. Advertisement is of various types that can be voluntary and involuntary. Different strategic decisions have to be made carefully to get positive reviews of the products and services that one offers. There are a lot of opportunities available to a business if the business environment is studied properly. Along with opportunities, there are even a lot of threats to the firm that have to be detected. If this detection of opportunities and threats is made and suitable action is taken according to that, then there is a very low chance of being unsuccessful. One of such strategic decisions that is taken by a business is using a virtual phone number for the business. This number is used by large companies to communicate with large customer base. Not only the already existing customers are communicated effectively but new customer base is also approached through this. Businesses which need to have a large market share make this as a primary choice in performing their day to day activities. A virtual phone number is a number that is provided to a business for various benefits. There are many providers of the service. A provider must be a reputed one and should be chosen very carefully according to the features required by the firm. The requirement of and offered features must be in correspondence. After deciding from which provider the service will be availed, the actual use comes into existence. It is explained by the number of people that can be reached to. When a person calls a number, the call is transferred to the registered number and you can receive the call irrespective of your location. The caller thinks that he is calling on a number that is local to him, but the receiver is present in some other part of the world. The registration of numbers from different regions has to be done and also the number to which calls are to be transferred. The transfer of calls is done to the number on which the business can receive calls at all times and the number the caller is calling is a local number to the customer. There should be full information about the system and all features must be known by the user of the number. If all features are used properly and to their best use, then there is very low chance that the business will not be a success. The features that each provider offers are different. Some of the common features are, multiple fax extension, professional greeting, multiple SMS, etc. The features that are mentioned above not only improve communication with customers, but also internal communication is improved through them. This improves the customer base as well as the internal hierarchy of the firm by improving communication. This leads to accountability of employees to his superiors which one of the main reasons for opting for the virtual number.